Kino Kimino Signs With Wavves’ Ghost Ramp, LP ft. Members of Sonic Youth, Drops “Rosy Rudiger” Today! New Single “Rosy Rudiger” Drops w/ Stereogum Today! 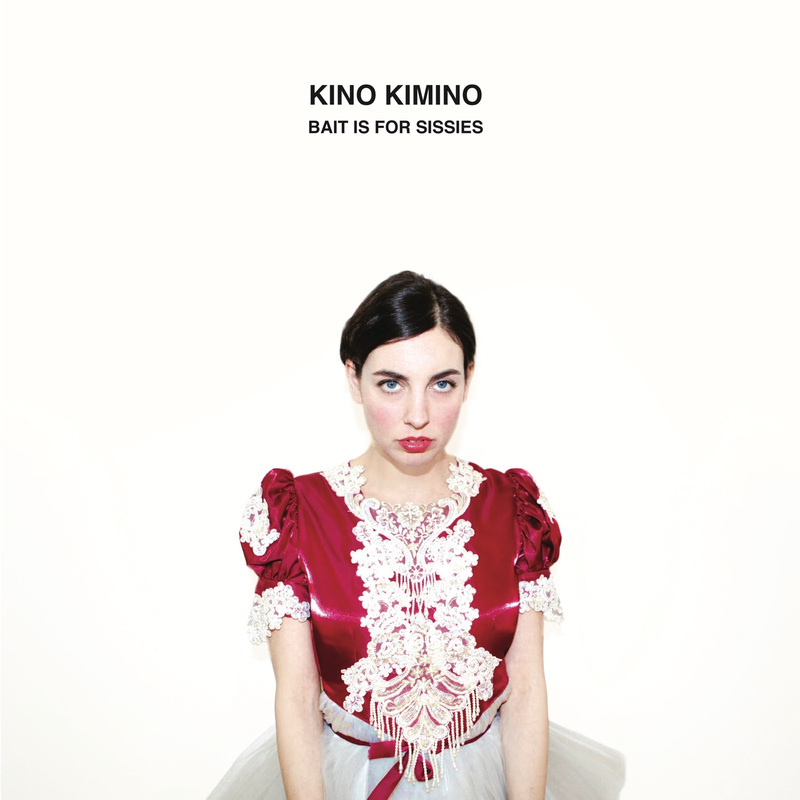 With accolades from Pitchfork to FADER, Kino Kimino is the brainchild of Kim Talon, who plugged in with Lee Ranaldo and Steve Shelley of Sonic Youth to throw down the ten sweetly serrated, sometimes volatile, post-punk songs on debut album Bait Is for Sissies. The band is thrilled to announce that they have signed with Wavves’ label Ghost Ramp to release the album in North America. In celebration, they have shared new album single “Rosy Rudiger” which premiered with Stereogum today. Kino Kimino kicked off an international tour to a packed crowd in NYC and fans will have their first chance to see the band live as they hit Chicago, Cincinnati and more, bringing it back to NYC on July 3. Full list of dates HERE. With John Agnello (Kurt Vile, Dinosaur Jr., Hop Along) at the helm of production, Bait Is for Sissies was recorded at Sonic Youth’s Echo Canyon West studio. The songs explore betrayal, violence and the feeling of being an outsider, a dramatized response to the end of a romantic relationship that was founded on deceit. Talon has toured with pop maven Sia and played with Deerhoof and Blake Schwarzenbach of ’90s emo standouts Jawbreaker. Be sure to catch their captivating performance in a city near you!